Missoula’s food scene is diverse with local restaurants all over town. 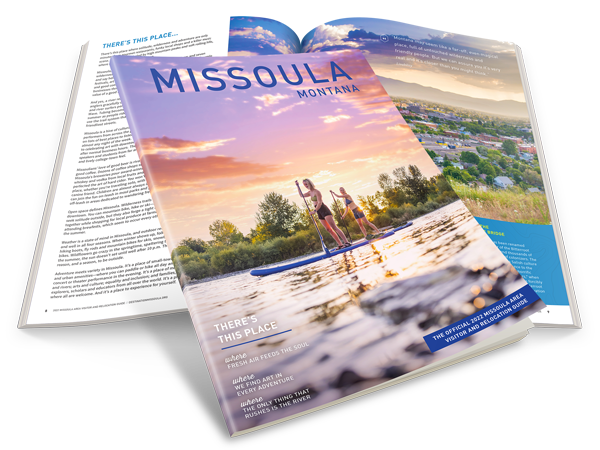 From the unique feel of downtown, to the outer edges of Missoula there is sure to be a local restaurant to make your taste buds happy. Local tip: If you are looking for something new, and uniquely Montana, try a Bison Burger. For a full list of local Missoula restaurants, visit the Food & Drink page.